The Village of Cornwall lies on the western bank of the Hudson River in Orange County, NY. It is located 50 miles north of New York City, and just 5 miles north of the United States Military Academy at West Point, NY. Cornwall is situated in the valley formed by the Schunemunk Mountain and the Hudson Highland ridges along the Hudson River. Cornwall encompasses the Village of Cornwall, as well as the historic hamlets of Bethlehem, Mountainville, Salisbury Mills, Canterbury, Meadowbrook, Firthcliff and Idlewild. The area now known as Cornwall was first seen by western explorers when Henry Hudson made his first trip up the Hudson River in 1609. It wasn’t until 1689 that the first Scots and English settlers established a permanent encampment on the site. The village still has a number of historic buildings and places, including the Gatehouse on Deerhill Road, It was added to the National Register of Historic Places in 1982 as a rare example of a castellated gatehouse in the Hudson Highlands. Cornwall today is a charming village, full of quaint shops, restaurants and entertainment. Cornwall’s local Community Co-op sells fresh, delicious locally grown fruits and vegetables, as well as groceries and sundries. It sponsors a Farmer’s Market on Wednesdays during the summer months. Over 70 active businesses and retailers serve residents and visitors to the Cornwall area. Power shopping anyone? Cornwall and the surrounding area is full of quaint little shops and stores, perfect for a day of retail therapy. But for the true shop-aholic, Woodbury Commons Outlet Mall, the world’s largest designer outlet mall, is just ten miles away. 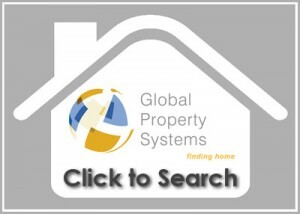 It has over 220 stores of famous name brand clothing, shoes, housewares, luggage and accessories. All the stores sell designer brands at a discount. Cornwall also has a wide variety or locally owned and operated restaurants, bars and coffee shops. Painter’s is a charming restaurant with a full menu in the main dining areas and in their spacious bar. They offer a variety of American and Italian food, but with a touch of Southern influence that makes many of the dishes deliciously unique. Go for the Sunday brunch and have the lump crab omelet with goat cheese and spinach. If you’re lucky, the deep-fried oysters will be on the specials board. The Cornwall area offers a wealth of entertainment and things to do. 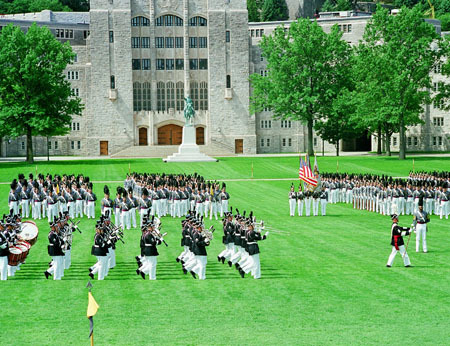 Tour the U.S. Military Academy at nearby West Point. During football season, you can attend a Black Knights football game, complete with pre-game parade and parking lot tailgating. Storm King Art Center has been recognized as one of America’s foremost sculpture parks. The stunning collection of soaring sculptures set against the backdrop of Storm King Mountain can be visited all year, although not daily. The Hudson Highlands Nature Museum offers indoor and outdoor classes, activities and events with a focus on environmental education. Special events include weekend nature programs, summer camps, pre-school Young Naturalist classes and birthday parties. Black Rock Forest is another outdoor point of interest. Over 4,000 acres of protected woodlands, Black Rock is a living laboratory for field-based scientific study and education. 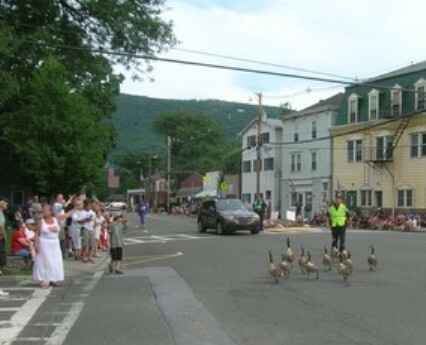 Of course, Cornwall sits along the Hudson Highlands, surrounded by forests,fields and horse farms. It’s easy to spend a day hiking the many trails, or even just driving around the area and stumbling across fabulous farm stands, cozy villages and the occasional winery. 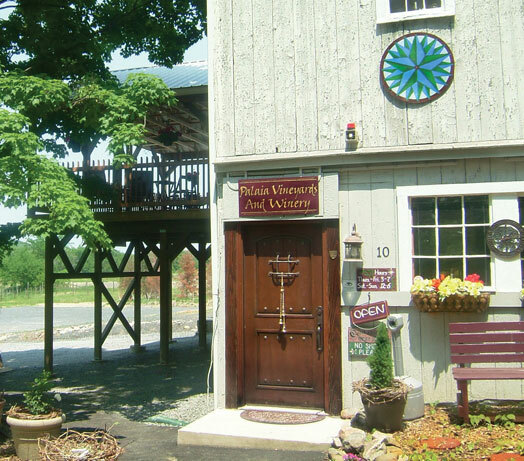 The Palaia Winery in nearby Highland Mills offers winery tours, tastings, classes and events. 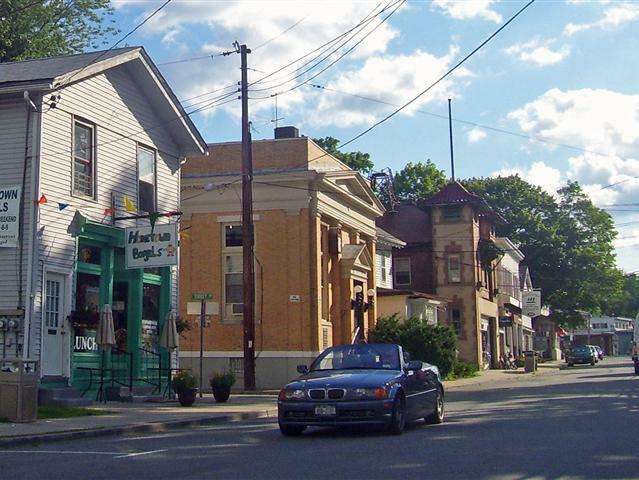 Cornwall offers quiet living, readily available goods and services in beautiful surroundings in the mid-Hudson region. One trip to this part of New York will convince you that it’s not just the same old “upstate” anymore!